COLUMBIA, S.C. – The S.C. Department of Health and Environmental Control announced today that free nicotine replacement therapy is available to smokers who do not have health insurance through the agency’s tobacco quitline at 1-800-QUIT-NOW. Biggers said that tobacco users who want to kick the habit in 2014 can call the S.C. Tobacco Quitline at 1-800-QUIT-NOW (1-800-784-8669). The quitline is open from 8 a.m. to 3 a.m. daily. All South Carolinians, insured or uninsured, who call the quitline are guaranteed at least one free session with a trained quit coach and a referral to local resources. Many callers are eligible for up to five free sessions with a quit coach, and pregnant tobacco users can get up to 10 free sessions. Free nicotine replacement therapy, such as gum, lozenges or patches, is available for callers who do not have health insurance. 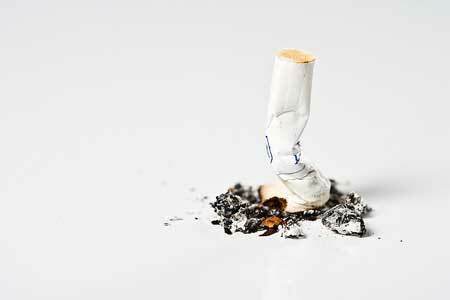 An estimated 759,000 South Carolinians smoke cigarettes. For every dollar spent on DHEC’s smoking cessation programs, South Carolina saves an estimated $5.44 in medical expenses, lost productivity and other costs. For more information, visit http://www.scdhec.gov/quitforkeeps.